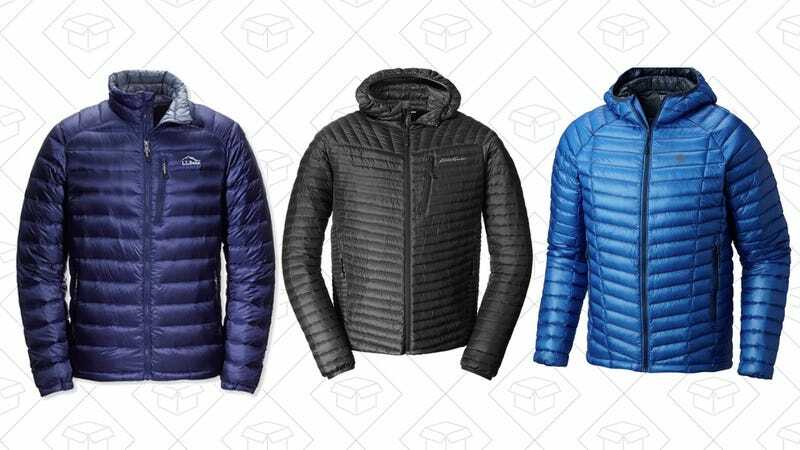 After over a hundred votes, we’ve de-fluffed the puffy jacket debate and found three that stood out as your favorites. So check out the finalist below and vote your absolute favorite at the bottom of this post. What&apos;s Your Favorite Puffy Jacket?